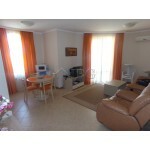 We are pleased to offer you this excellent two-bedroom fully furnished apartment for your sea holidays. The apartment is in the lovely ultra-modern complex “Royal Sun”, located only 350 meters from the beach in the most popular seaside resort on the Bulgarian Black Sea coast - Sunny Beach. 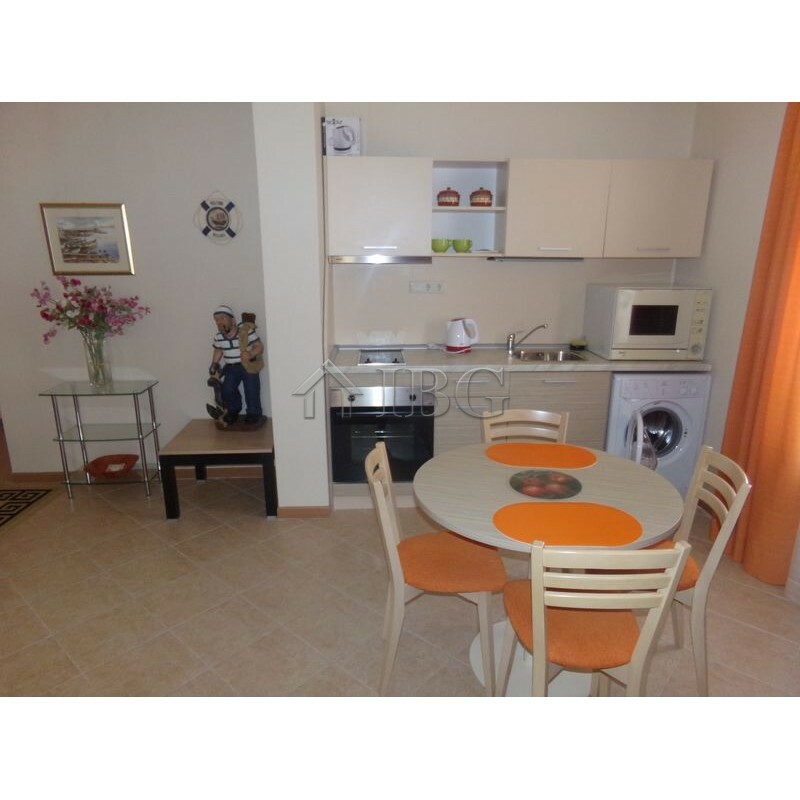 The apartment is set on the 4th floor with a total area of 93 sq.m., divided between a living room with a kitchenette, two bedrooms, two bathrooms with WC and a balcony overlooking the swimming pool of the complex. The floors are tiled, the walls painted and the windows are double glazed PVC. 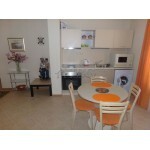 The property has telephone, cable TV, high-speed internet and security system. The apartment is fully furnished and ready to move in or rented out. 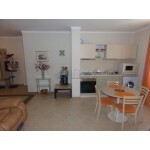 - 3 swimming pools, including children’s pool – over 1000 sq.m. 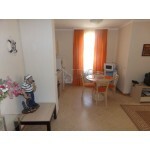 Maintenance fee: 11,5 EUR / sq.m.